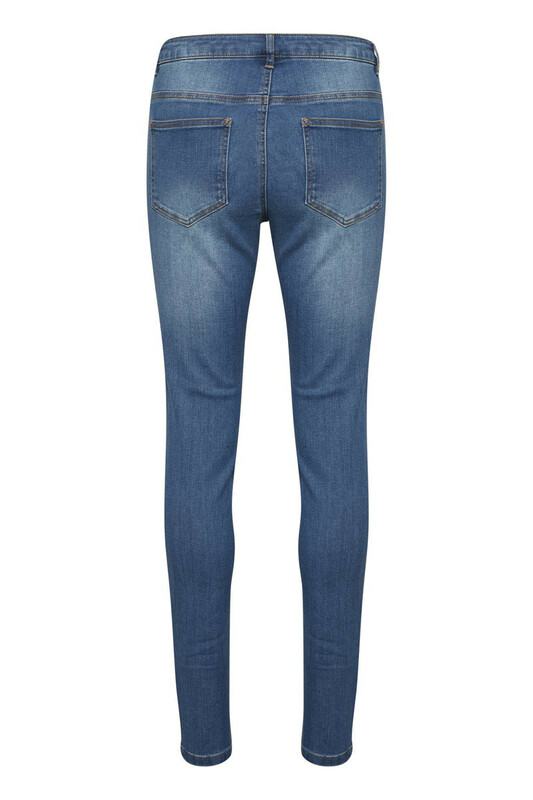 Wonderful jeans from Kaffe in a cool wash and with a regular fit. 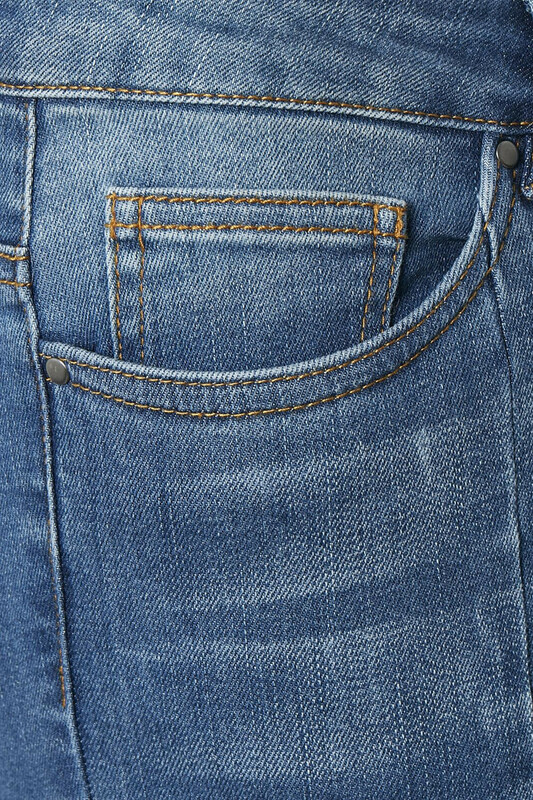 The denim jeans have belt loops, button and zip fastener. They have a really good stretchy quality, are lovely and comfortable to wear, and fits perfectly with everything in your wardrobe. 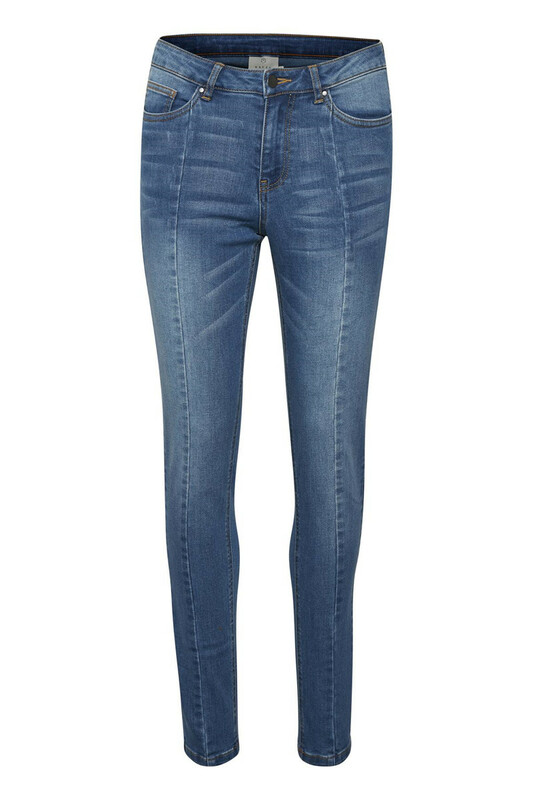 The jeans have pockets in front and back - and can be used for both everyday use and festive occasions.